As Insomniac’s Spider-Man wraps its open-world adventure and Peter Parker hangs up his wardrobe of eclectic suits (for now), fans are rightly looking at what comes next for the world of Marvel Games. Aside from Square Enix’s ambitious Avengers game and rumors that Eidos Montreal is planning a Guardians of the Galaxy title, many expect Spider-Man to be the start of an ongoing franchise for Insomniac. After completing Spider-Man‘s impressive 20-hour main story, collecting all those backpacks, and sticking around for the post-credits scenes, there are plenty of opportunities for where Peter Parker can go next. While players wait for “The City That Never Sleeps” DLCs, here’s what sticky situations Web-Head and co. could find themselves in for a Spider-Man sequel. 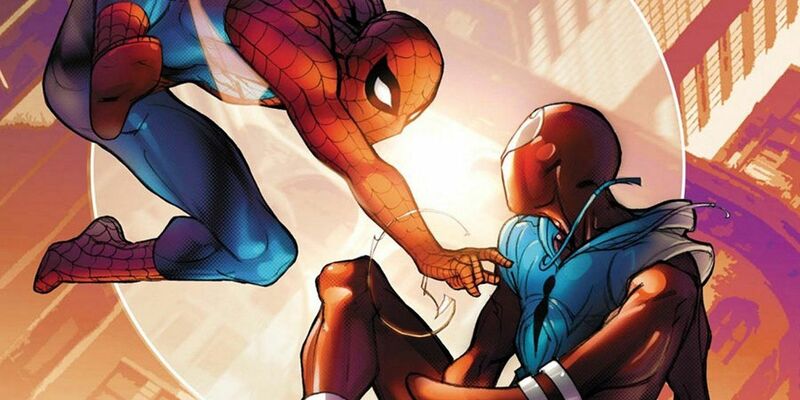 One of the earliest selling points of Spider-Man was the big reveal that Miles Morales would have a part to play. While gamers didn’t get to suit up as Morales for his own missions, one of the game’s post-credits sequences teased a much bigger role for Kid Arachnid in the future. 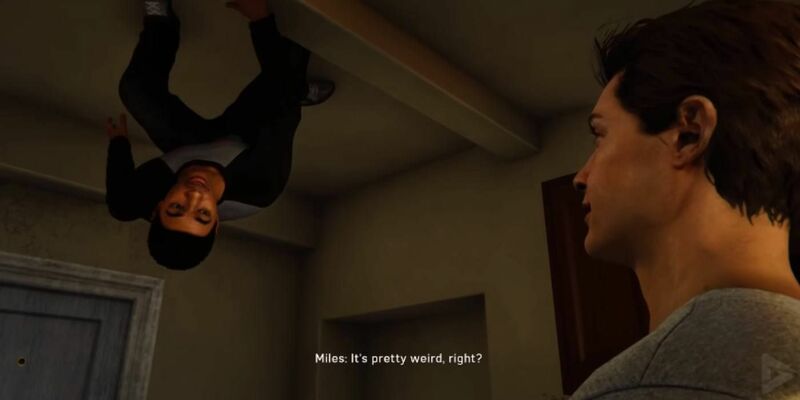 After losing his father in typically tragic circumstances and being bitten by a radioactive spider while working at F.E.A.S.T., Spider-Man spent just enough time with Miles to give him a larger role in the sequel. The game’s final scenes proved that Insomniac has plans for where to take the character next. Although it’s unlikely that the game would tackle the dark “Death of Spider-Man” arc so early in a potential franchise, the pieces are there for Miles to put on the superhero spandex next. With Parker and Morales showing off their powers to each other, it means players could pick between playing as either of the vigilante heroes in Spider-Man 2. Related: Which Marvel Characters Should Get Their Own Games Next? Norman Osborn has a rough ride in Spider-Man as anyone and everyone turned on the Mayor. 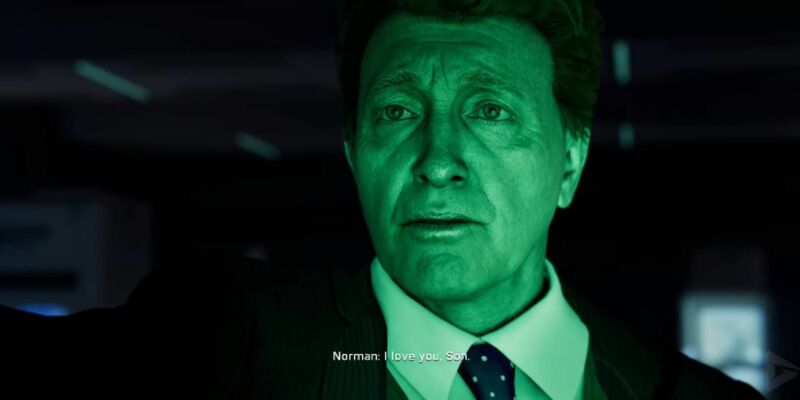 Although Osborn wasn’t as innocent as he made out, let’s also remember he was trying to save his son from the same devastating disease that took his wife. With Spider-Man occupied with the Sinister Six, it thankfully meant developers didn’t waste a villain as big as Green Goblin as just another cog in the machine. Offering up any number of fan-favorite storylines, the Green Goblin should definitely appear in some form for Spider-Man 2. While that’s a given, the question remains whether it should be Harry or Norman? Both men have adopted the Green Goblin moniker over the years, but the fact that Spider-Man showed Norman’s prototype helmet and weaponry has neatly teased the character’s origin with either man behind the mask. Who knows, maybe Norman could start Spider-Man 2 gliding around the city, only to be offed in a dramatic twist and replaced by his vengeful son? It worked for Sam Raimi. Insomniac made a conscious effort to keep Venom out of Spider-Man, meaning that, apart from a leaving card signed by Eddie Brock, the malicious monster was nowhere to be found in New York City. It makes sense that developers wanted to save a character/arc as big as Venom for a possible sequel, but that doesn’t mean a symbiote story wasn’t hiding in plain sight. Sticking with the jaw-dropping post-credits sequence, the other big option is that Harry Osborn takes on the mantle of Venom. The end of the game had Harry in his bacta tank and covered in a network of black webbing. 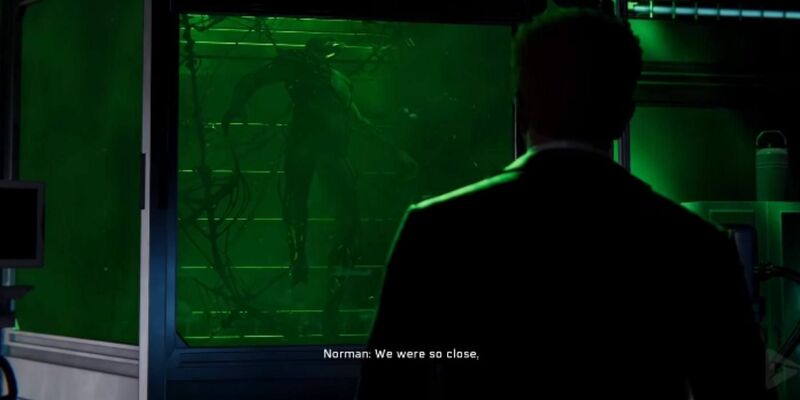 Although the fluid could be part of Green Goblin’s OZ formula, note that the webbing twitched and reacted to Norman’s voice. Anyone up on their symbiote law will know that the outer space symbiote goo acts in a similar way. Casting Brock’s Venom transformation aside and having Harry suit up with a symbiote isn’t that out of the ordinary. Fans may remember that the animated Ultimate Spider-Man series included Harry as the first incarnation of Venom. 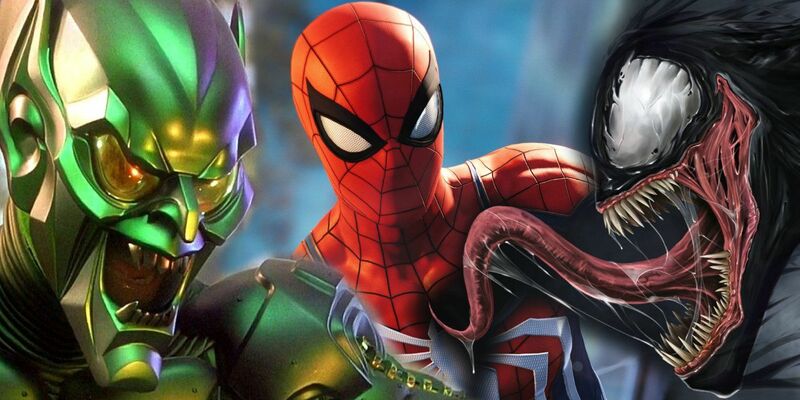 Having Green Goblin and Venom in a sequel may seem like a lot to pack in, but seeing father and son fight against Spidey as a pair of supervillains would be a showdown that makes the Sinister Six look like Spider-Man: Homecoming‘s thugs in Avengers masks. A neat segue away from hunting supervillains and the corrupt Norman Osborn was the inclusion of Taskmaster. Featuring as one of Spider-Man‘s many side quests, the hooded horror was testing out Peter Parker’s worth with the intention of recruiting him to covert team. By the time the credits rolled, players still had no idea about the identity of Taskmaster’s mysterious benefactor who paid a six-figure sum to do battle with Spider-Man. The Easter egg that Otto Octavius was seemingly funded by Advanced Idea Mechanics might also link to Taskmaster. 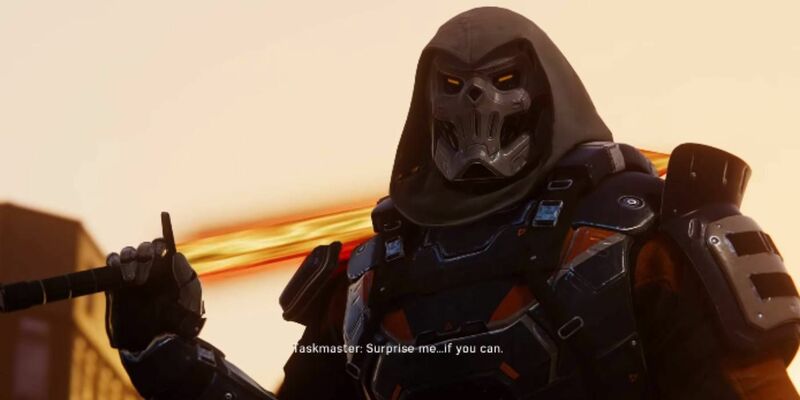 Marvel comics has featured Taskmaster as everything from a supervillain to a sleeper agent. With ties to the likes of A.I.M., the Thunderbolts, and the Secret Avengers, it gave Spider-Man‘s dangling plot thread a whole host of possibilities. Whoever Taskmaster was working for, his return would surely include the introduction of several new characters. If sybiotes are set to take over where the Sinister Six left off as the de facto villain(s) of Spider-Man 2, it neatly sets up the return of Silver Sablinova. 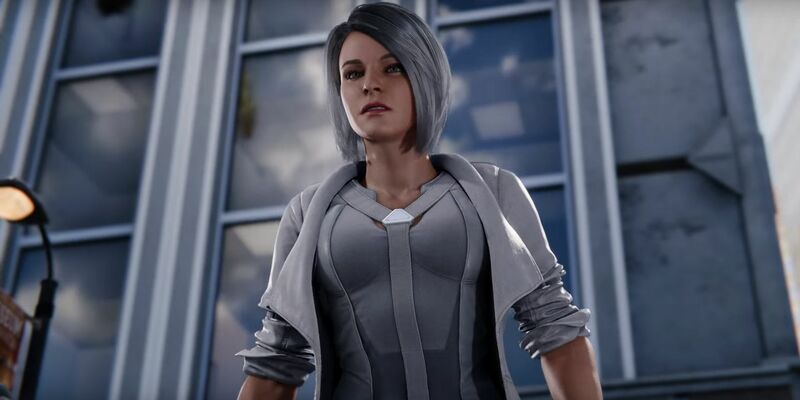 Despite being a notable piece of the game’s marketing campaign, fans barely got a glimpse of Silver Sable before the gun for hire announced she was leaving – never to return. For anyone not buying that, a redemptive arc for the character could have her team up with the wall-crawling hero in the sequel. Even though some were left disappointed that Silver Sable was a minor part of Spider-Man, her comic book Ultimate version ties to a Venom story. Originally hired to take out Spider-Man, Silver Sable joined forces with Web-Head and helped him take on Venom in the “War of the Symbiotes” arc. The other big hint at more to come from Silver Sablinova is the name of the third (and final) Spider-Man DLC. As it stands, audiences only know that “The Heist” will focus on Black Cat, leaving the villains and storylines of “Turf Wars” and “Silver Linings” a mystery. It would make sense that Silver Sable return for her own DLC, but there’s every opportunity she could be back for more in a sequel. Spider-Man did a great job of writing its own original story, but that doesn’t mean Insomniac should be scared of turning to the comics for some inspiration. Rocksteady’s Arkham games put their own twist on big Batman tales like “The Killing Joke” and “A Death in the Family” while still making them feel like a fresh Arkhamverse tale. Notable arcs like “The Wedding,” “Ultimate Fallout,” and “Kraven’s Last Hunt” could be primed for an Insomniac adaptation. Also, who wouldn’t want to hear that iconic neck-snap from “The Night That Gwen Stacy Died”? Elsewhere, while Insomniac might be right to avoid a Daredevil game, that doesn’t mean an adventure based on “The Death of Jean DeWolff” with a Matt Murdock cameo wouldn’t make a thrilling DLC for Spider-Man 2. The opportunities are endless, while even something like the maligned “Clone Saga” could help reinvent Dr. Miles Warren into less of a laughing stock and introduce Ben Reilly to the roster of Spider-Men. Three may be a crowd, but a Sony game where players can pick between Parker, Morales, and Reilly is a tempting prospect. Either way, the success of Spider-Man swinging onto the PlayStation 4 has impressed fans and left a breadcrumb trail of where to go next. The lengthy development of Spider-Man means gamers shouldn’t expect a sequel to hit shelves any time soon, but also remember that Rocksteady’s Batman: Arkham Asylum was quickly followed by Batman: Arkham City only two years later. Spider-Man may not have been perfect, but as a first attempt at bringing a world as expansive as Marvel’s to life, developers should probably start stocking up on web fluid.